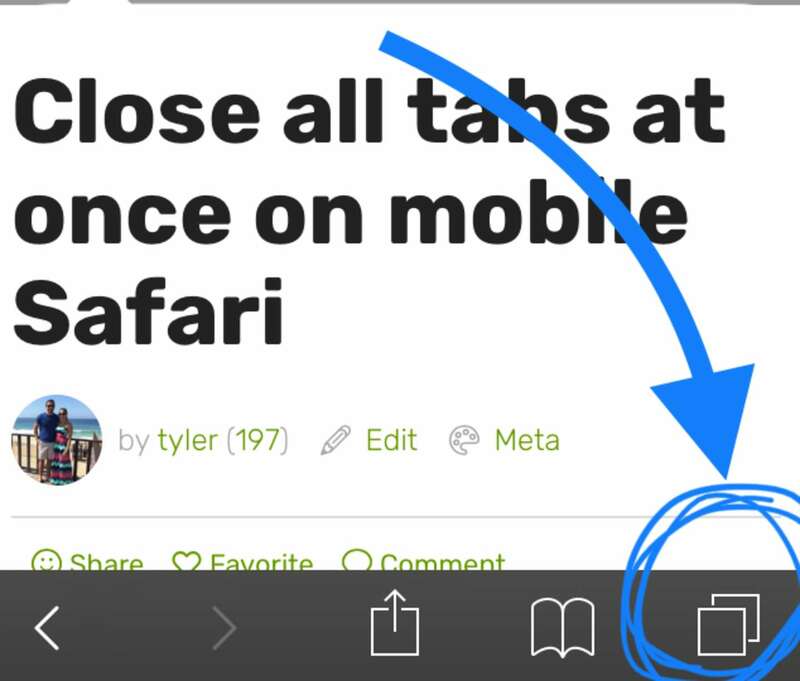 Simply press and hold the tabs icon until a new menu pops up. 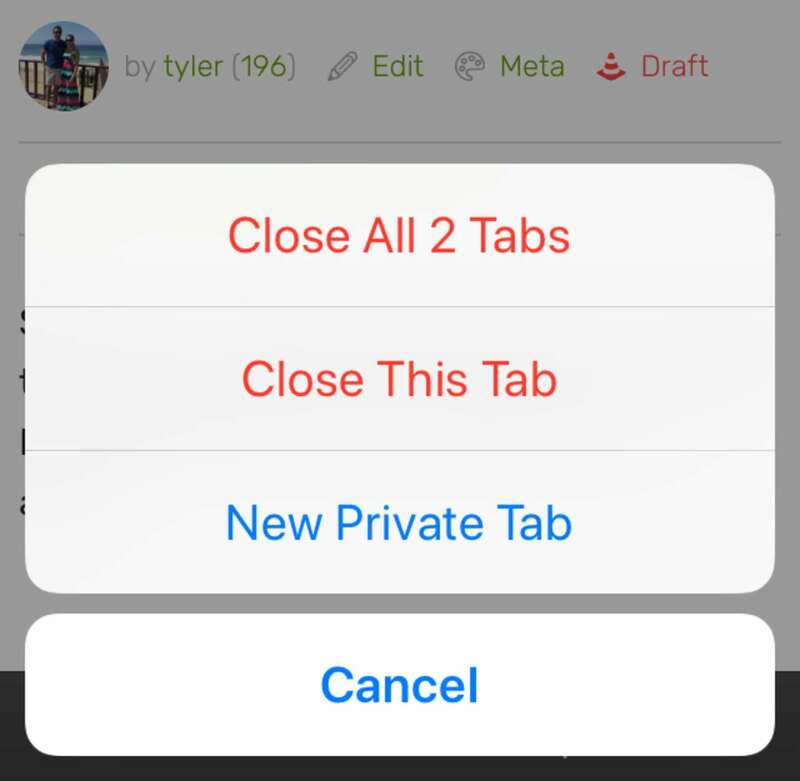 From here you can close all tabs with one click. Whether you bought the 16GB iPhone on a budget or you like to store thousands of pictures and songs on your phone, you will eventually need to learn how to free up some space.